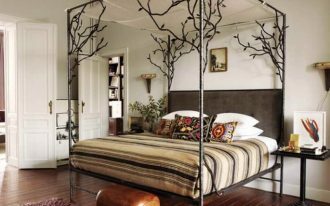 Wanna get a sustainable style to your home interiors? 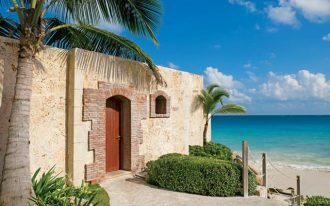 You don’t have to always take neutrals or other color palettes described as earthy tones. Ikea seems like your big hero to solve this matter. 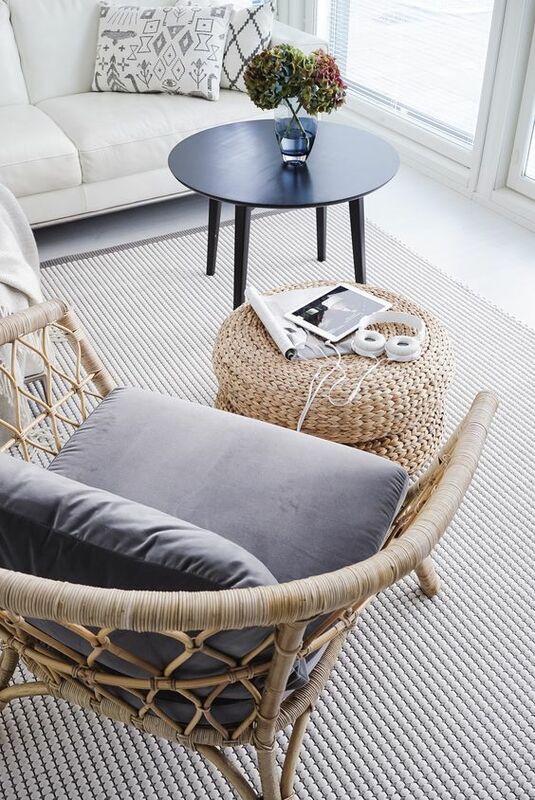 Through some experiments, Ikea has proved that the bold patterns/ motifs and textured rattans are becoming the hottest trend to redefine an eco-friendly/ sustainable lifestyle. 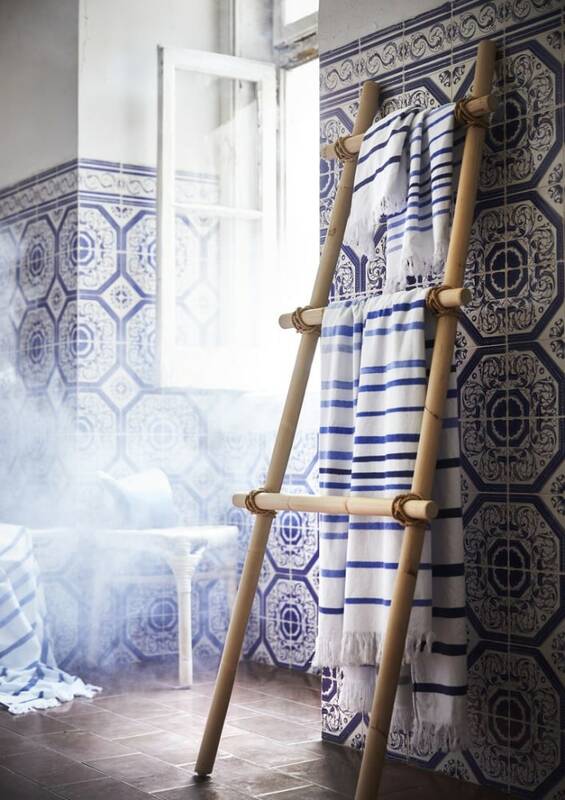 Layered patterns in blue makes the space bolder, and the bamboo ladder here gives an accent that showcases more on soft earthy-tone. 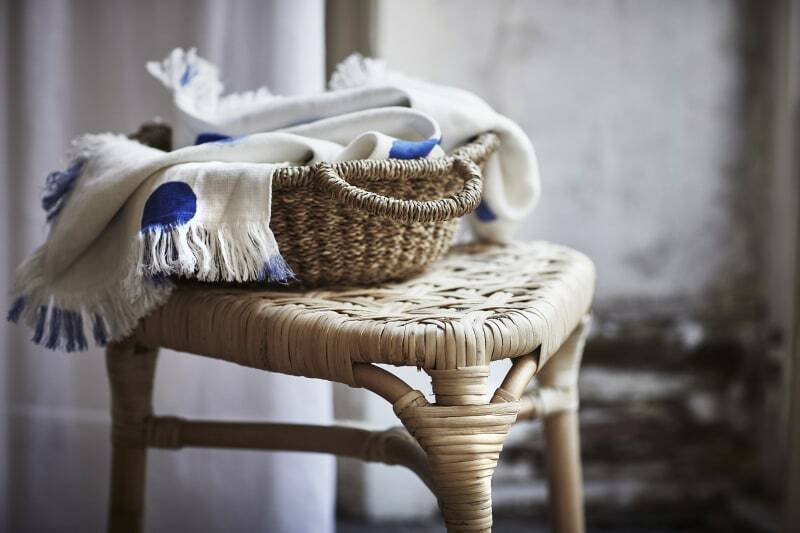 This Ikea’s product is the real sustainable one since it’s made of sustainable materials such as seagrass, jute, cotton, and linen. The product can also be a multi-use item like as a drying rack, room divider, etc. 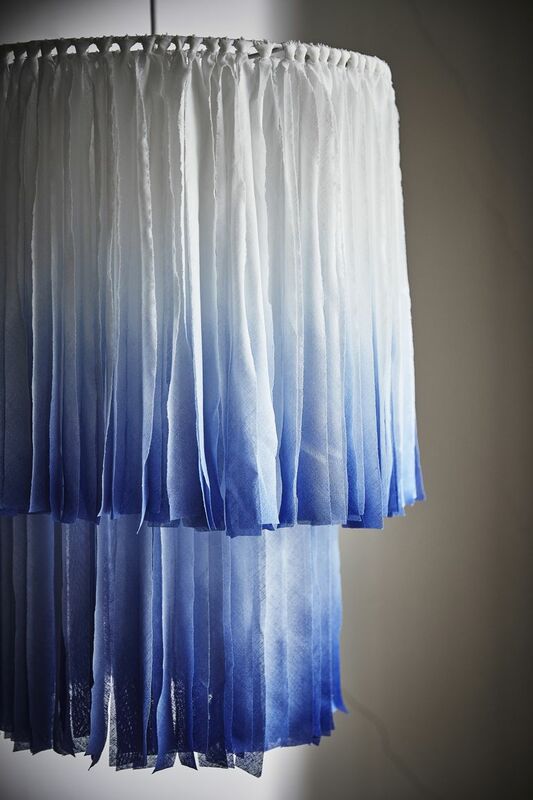 Interestingly, the item is handmade and natural look, matching for eco-friendly home lovers. Handicraft product like this handmade basket surely will add the character and texture to your room. 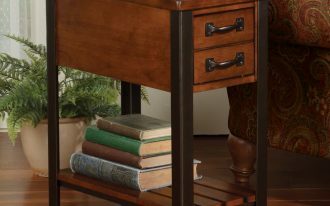 Besides, such a beautiful product is functional, so it’s worth to add to your home as the decorative as well as useful storage unit. 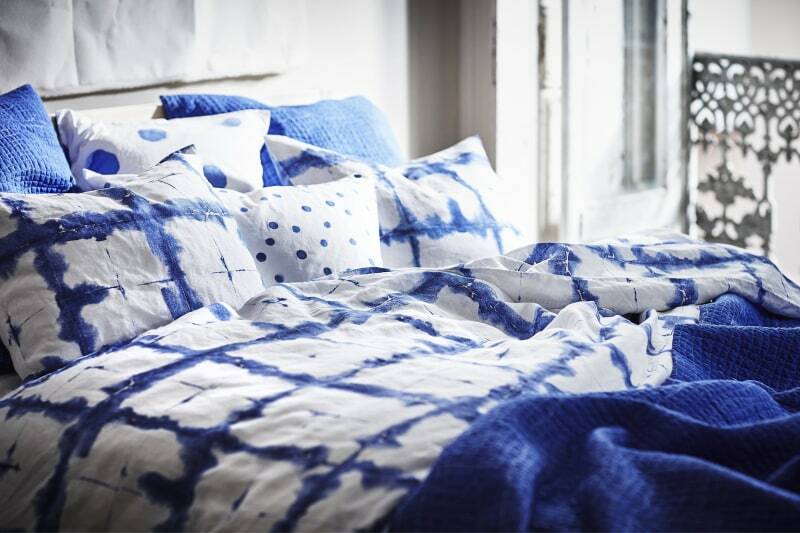 You can also try some textile product exactly providing comfy and stylish space for nap. In this bedroom, for instance, cotton-made bedding treat fills the room. Its bold color scheme and patter have obviously brought a fresher and more attractive look. 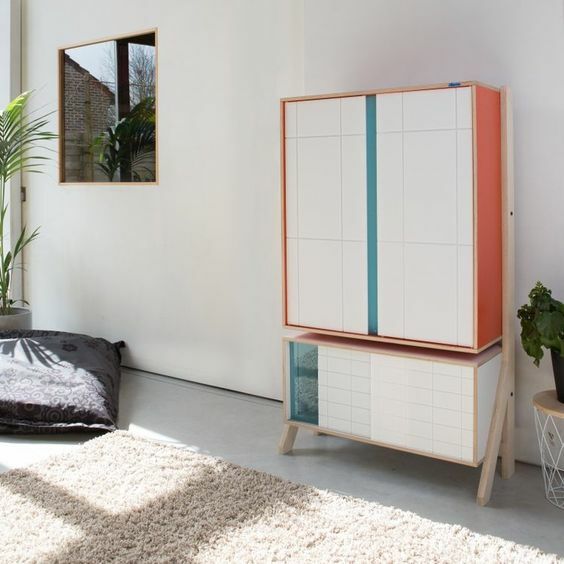 This flat-frame cabinet is designed for textile storage solution or even for tableware. The design which is minimalist, modern, and stylish, has covered up this current trend. Light wood material of course becomes one of best recommendations for home sustainable furniture products. 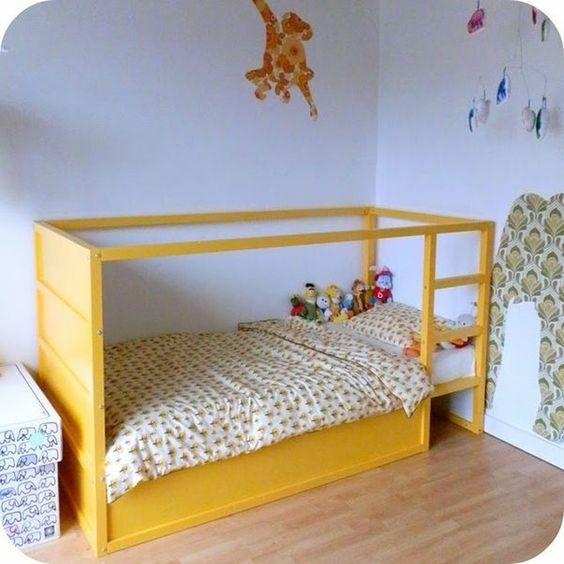 Wood bed with yellow pop of color – this Ikea’s product is more than function and style. 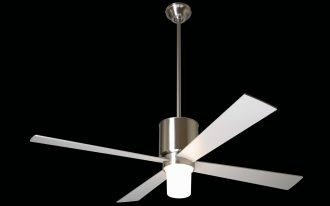 It provides eye-catching look supported with modern design. Most important point is that the furniture is in list of Ikea’s eco-friendly innovation. Rattan chair featuring wicker coffee table. The furniture set obviously meets eco-friendly lifestyle. The pieces are recyclable and can be a remake-furniture piece. At least you’re reducing the carbon use simply with this idea. 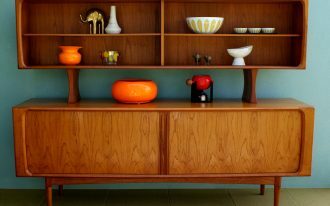 One of Ikea’s vintage series produced for sustainable furniture need. 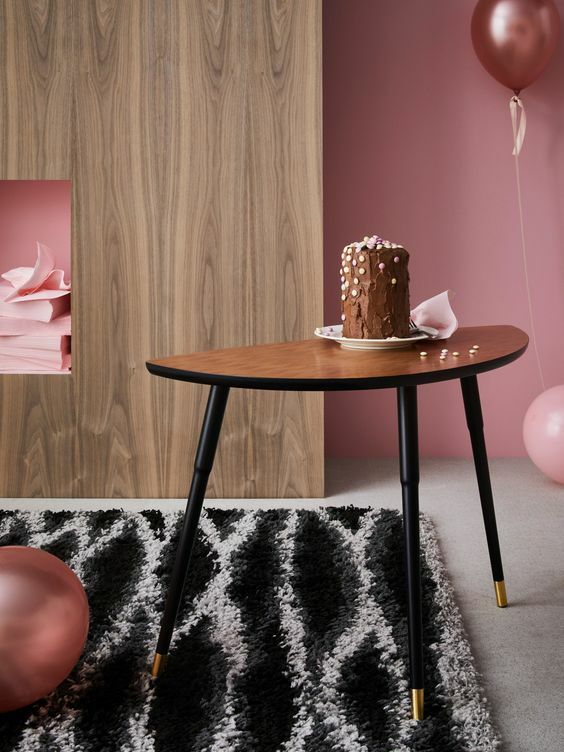 Made of best-quality solid wood, this vintage table is designed in half-round shape and supported with pointed legs, apparently looks like most numbers of midcentury modern furnishing pieces. Each pointed leg has gold-tone finish for elegant look. 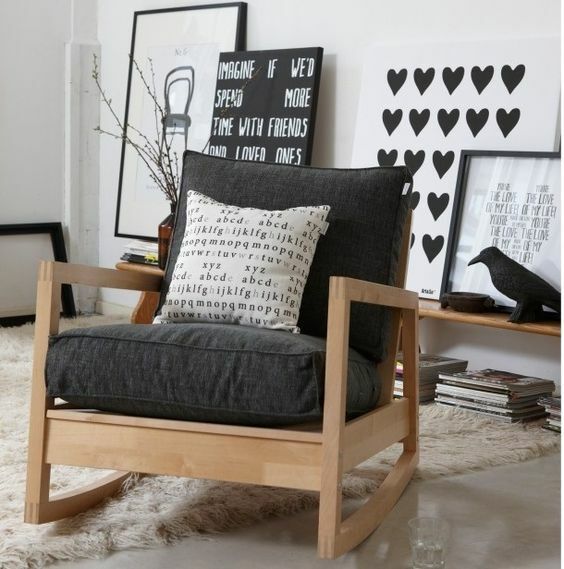 Ikea’s rocking chair totally made from solid wood – the chair has more dimension than common rocking chairs. 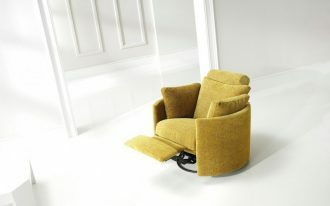 To support the body, thicker cushions seem to be most perfect suits for the chair. 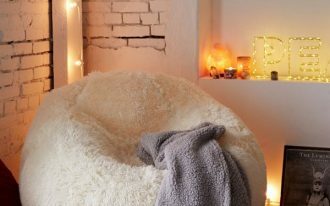 Add a throw pillow as the ornament as well as the comfort maker. Unfortunately, this bench seat isn’t Ikea’s but it’s lovely to add to your sustainable home. Look at the design! so unique and can’t be found in other furniture stores. The base has crossed wood pads as the ornaments, while the backrest looks like the leather. 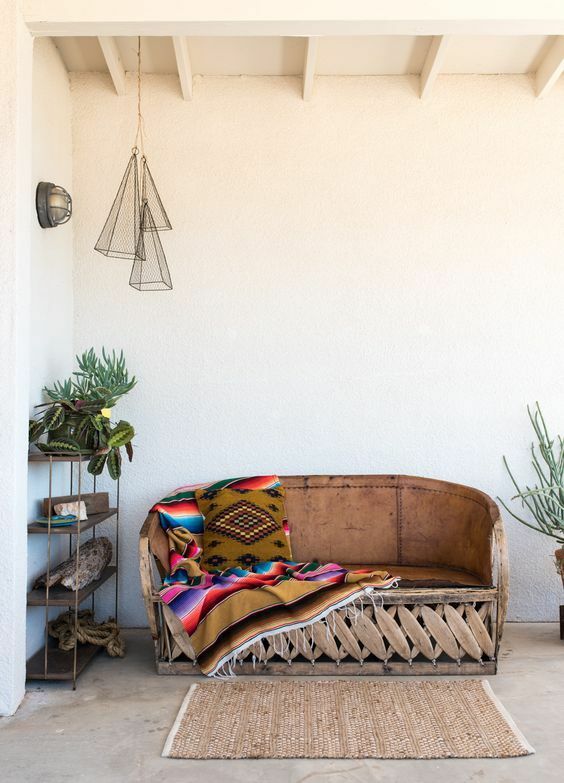 Jute rug and ethnic throw blankets really complement this furniture piece.